The book 'Europe City. 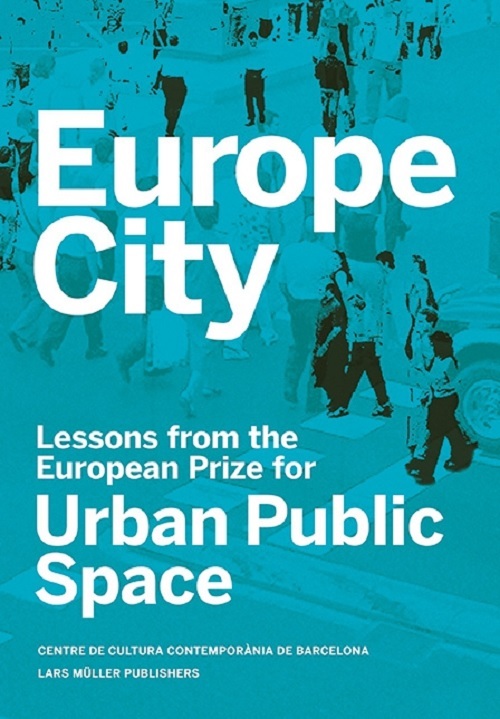 Lessons from the European Prize for Urban Public Space' presents a multifaceted and diverse platform of ideas about European public space and its social, cultural and economic significance. 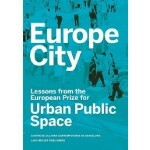 Based on seven themes - or lessons to be learned - , this discussion is approached from different disciplines, resulting in a wide-ranging reflection on public space as the intrinsic element that binds the European urban experience together. 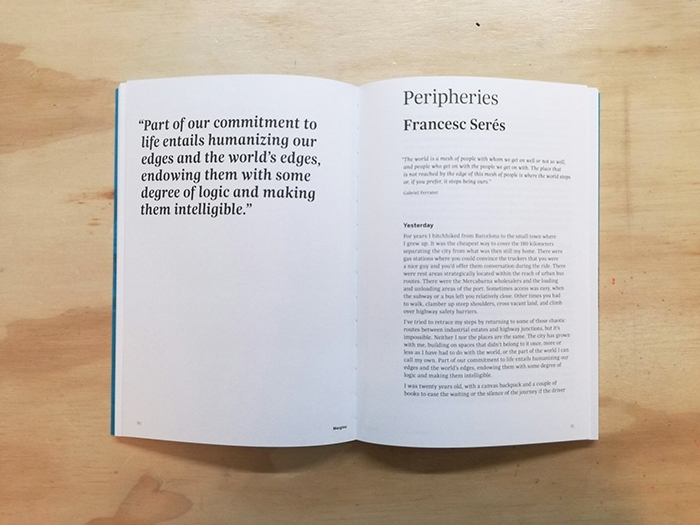 These themes are Memory, Mobility, Mixture, Margins, Waterfronts, Marketplaces and Democracy, illustrated by a selection of about fifty projects of diverse scales and programs. 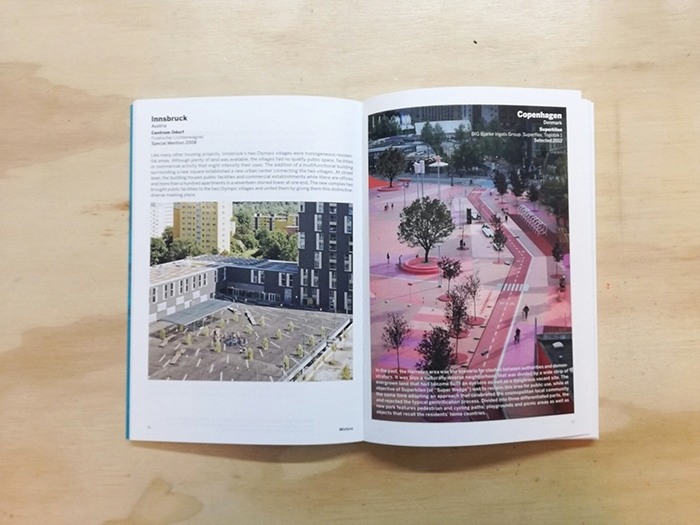 The book also features a historic overview of European public space as well as impressions from international professionals. With a foreword by Kenneth Frampton and an epilogue by Zygmunt Bauman. 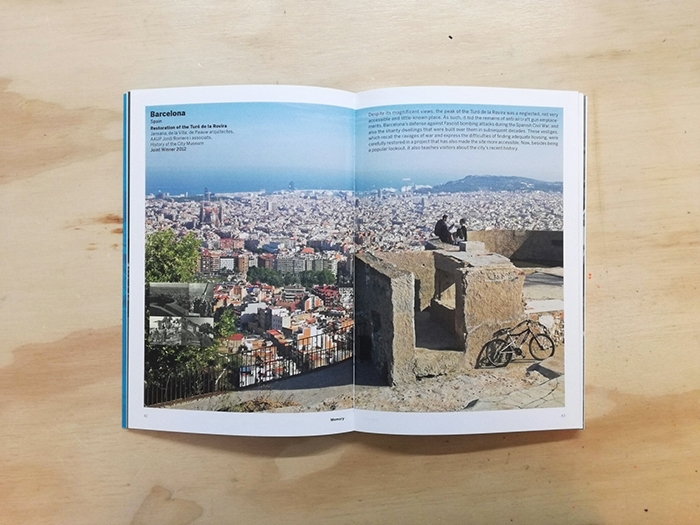 The European Prize for Urban Public Space is an initiative of the Centre de Cultura Contemporània, Barcelona (CCCB), and is co-organized with AzW Vienna; AF, London; DAM Frankfurt; Cité de l’architecture et du patrimoine, Paris; MAO Ljubljana, and MFA Helsinki.